The Ford government’s agenda for education has become clear. The Association has made many attempts to engage them in genuine dialogue about how our schools work and what our students need to succeed, but their decisions are being driven entirely by their desire to cut spending on public services. Below you can find information on what the government has done so far, how the Association is responding, and what you can do to stand up for quality publicly funded education. Click here for a list of the cuts the government has made thus far. 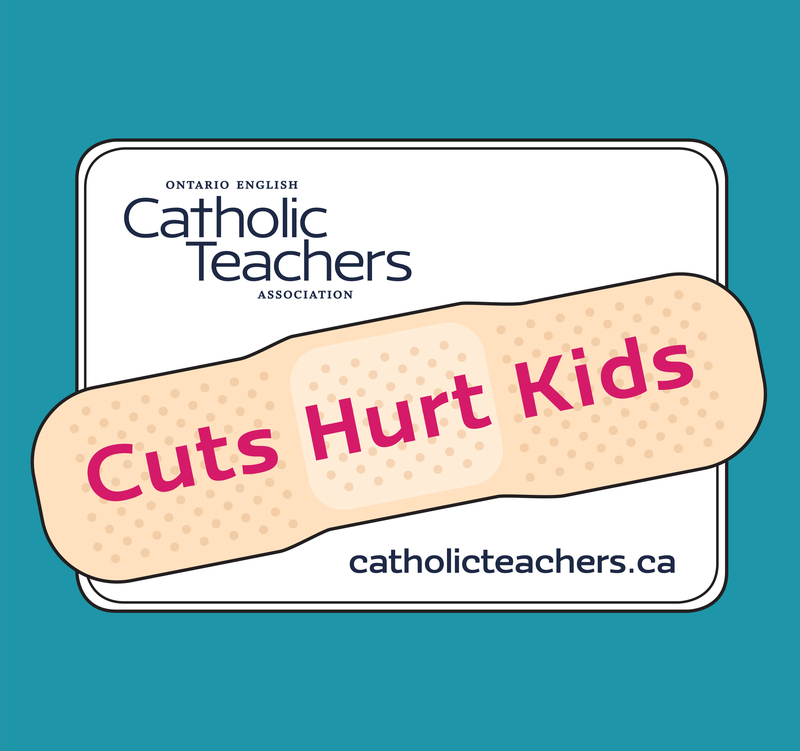 The Association has issued several news releases in response to the government’s cuts to education. With our collective agreement set to expire on August 31, members will be receiving regular communications over the next few months about developments and emerging issues at the bargaining table. Several of the government’s actions thus far have touched on bargaining issues, and Provincial Bargaining Updates have been sent to all members who have registered their personal email address. You can find past updates here. If you or anyone you know are not receiving the updates, make sure to register your up-to-date personal email address. The Association has been reaching out to the public to help inform them of the government’s announcements and the likely impact on students. We have been sharing news and information through Facebook and Twitter, and we have recently joined Instagram as well. We initiated an online campaign that features ads on key education issues and asks people to take action to support publicly funded education. The ads are largely targeted to parents and members of the general public who share our interests and concerns. 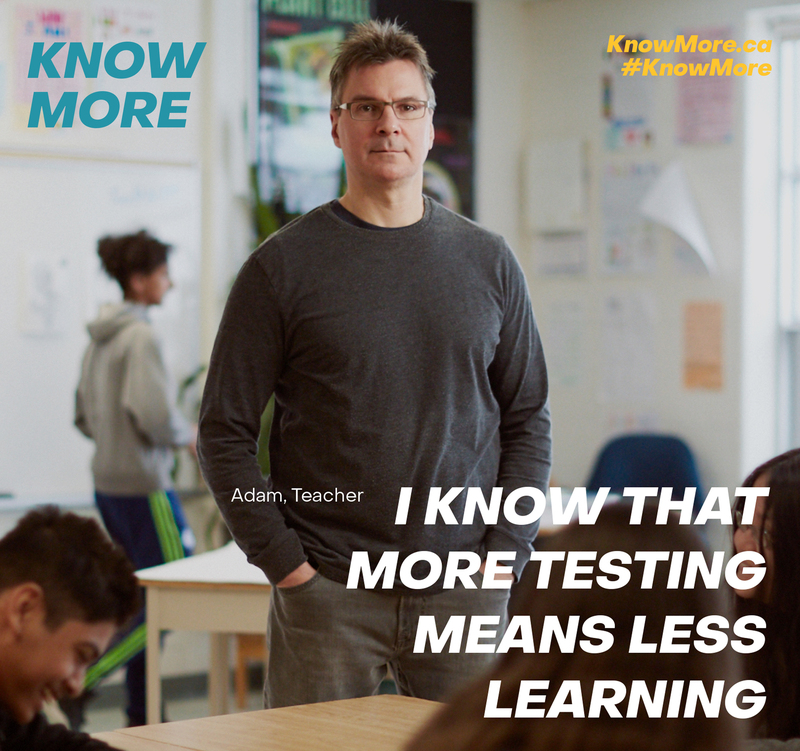 We have launched our Know More campaign, urging the government to listen to teachers, parents, students, and experts about the need for investments in our schools. The campaign will include billboards, digital ads, and radio ads across the province. 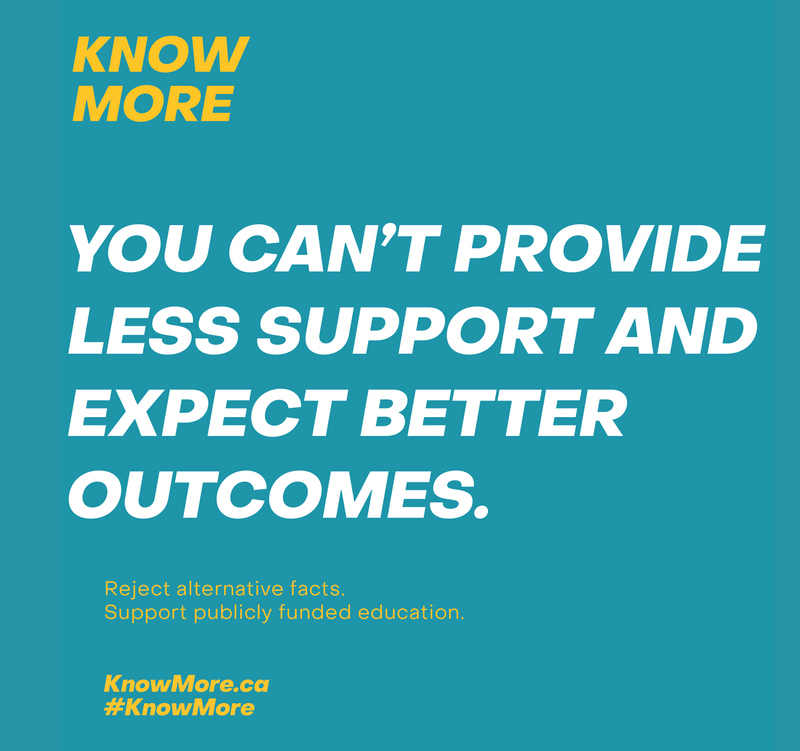 Visit knowmore.ca to find more information or email your MPP. 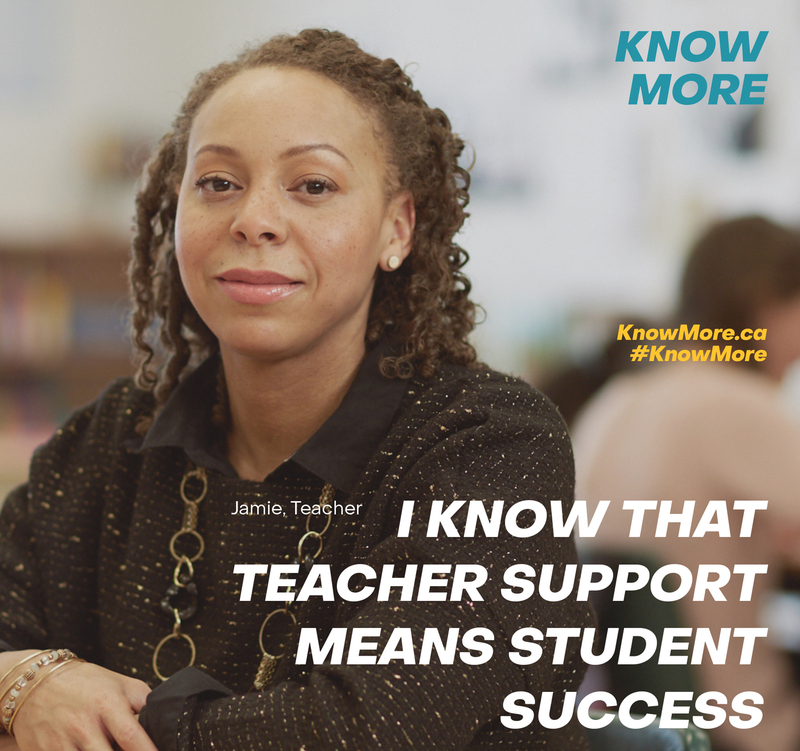 Share your perspectives on social media using #KnowMore. Thousands of OECTA members joined fellow teachers, parents, students, and concerned Ontarians at the Rally for Education on April 6. Learn how you can stay informed and get involved! The Association has taken every opportunity to share our knowledge and perspectives with the government. Submissions on education policy, education funding, the provincial budget, and more can be found here. Check your personal email inbox regularly for messages from Provincial Bargaining, OECTA Provincial Office, or OECTA President Liz Stuart (you may need to monitor your spam, junk, or promotions folders). Follow OECTA on Facebook, @OECTAProv on Twitter, and @catholic_teachers on Instagram. Contact your local unit to learn about upcoming events or opportunities to engage.